Wouldn't it be cool to have a place that features locally crafted beers and retro arcade video games? And what if that place could also be ranked as one of the top 55 Bourbon bars in the United States? Wait! 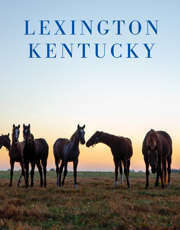 Lexington has that! Arcadium may be small but it has a lot going on every day of the week.